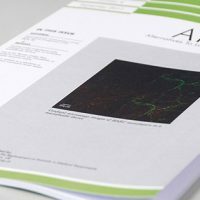 Volume 46, Issue 4 of ATLA (Alternatives to Laboratory Animals), FRAME’s international, peer-reviewed scientific journal, is now available. The latest edition of ATLA is a special edition and provides a roundup of the 2017 Lush Prize Awards. 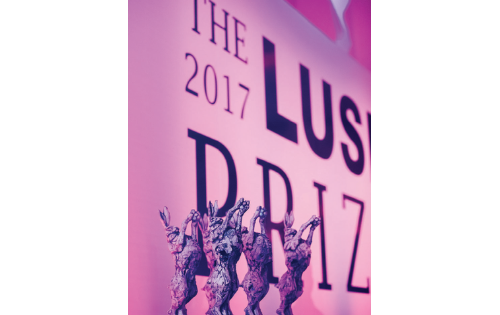 Now in its sixth year, the Lush Prize supports animal-free testing by awarding money prizes of up to £350,000 to the most effective projects and individuals who have been working towards the goal of replacing animals in product or ingredient safety testing. Prizes are awarded for developments in five strategic areas: Science, Lobbying, Training, Public Awareness and Young Researchers. Find out more about the judges, prizes winners and the projects associated with each of the strategic areas. This edition of ATLA also includes a progress report on Brazil’s ban on animal use in higher education. Read the report here. 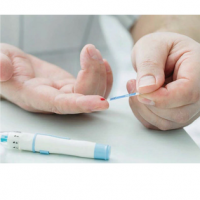 To access the latest and previous issue of ATLA, visit the ATLA website.